Following an exposé​ detailing multiple allegations of sexual abuse against the Bohemian Rhapsody director, the film has been removed from consideration at the GLAAD Media Awards. Every Monday, the q screen panel convenes to look at the biggest stories happening in the worlds of film, television and streaming entertainment. Today, CBC Arts host Amanda Parris and filmmaker Charles Officer join Tom Power to discuss a dark shadow hanging over the film Bohemian Rhapsody. 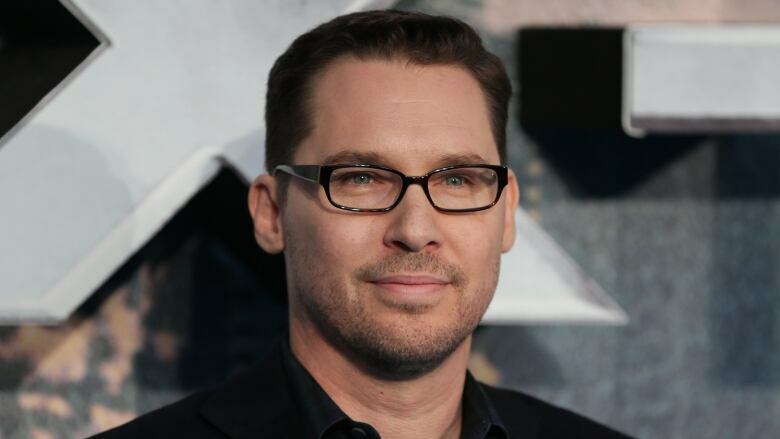 Last week, The Atlantic published an exposé​ detailing multiple allegations of sexual abuse involving underage boys against the film's director, Bryan Singer. Singer has denied all allegations and referred to the article as a "homophobic smear piece." Since that news first broke, Bohemian Rhapsody has been removed from consideration at the GLAAD Media Awards and has raised questions about whether it's appropriate to celebrate it during awards season.